Hi and thanks for looking at my hourlie here on People Per Hour. 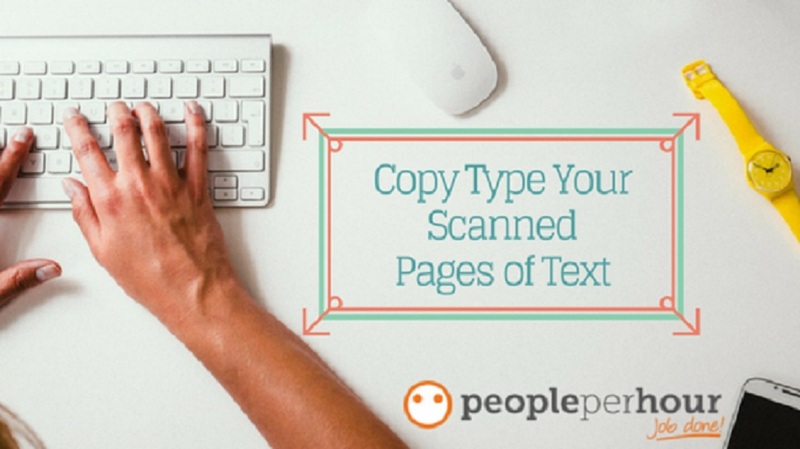 A love for typing and a touch typing speed of 70-80 words per minute, with accuracy at 98%, I can copy type your scanned pages for just £10. As a touch typist, I do not need to look at my fingers or the keyboard, my eyes are reading the text to be typed at all times, ensuring speed and accuracy of your final document. I can send this is the format of your choice, Word, PDF, text file (.txt) or any other format please just ask. Should you have images that you would like to be included within your document, please get in touch so I can you an accurate quote for the project. *Please note that if two pages are scanned to one document that does not mean 2 pages are typed for one scanned page; it is 2 pages that I actually type for you. Thank you for ordering my hourlie. To enable me to make a start please attach the documents to be re-typed, or alternatively send a link to share the files, I have Dropbox and Google Drive. 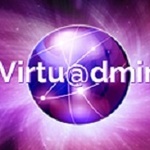 We at VIRTUADMIN believe that the 'New Knowledge Economy' offers unlimited opportunities for both small and large businesses alike. With this in mind we are pleased to offer...Read moreWe at VIRTUADMIN believe that the 'New Knowledge Economy' offers unlimited opportunities for both small and large businesses alike. With this in mind we are pleased to offer our services as Virtual Assistants. Virtual Assistants offer all the services of an employee but with greater flexibility and other potential advantages. I have over 20 years experience in Management and Administrative roles and I am qualified to Batchelor Degree level in Politics and Business Management. I am a motivated, adaptable and dedicated individual with a plethora of experience in a variety of roles and sectors. I take pride in working to an exacting standard and having excellent interpersonal skills. Very adept and suited to the understanding and processing of complex information. Having a career within the Construction Industry (Quantity Surveyor, Assistant Site Manager) has taught me the importance of working to exacting standards and to very tight deadlines. I have a HND in Building Studies, and many years of experience and knowledge of working in administrative roles.